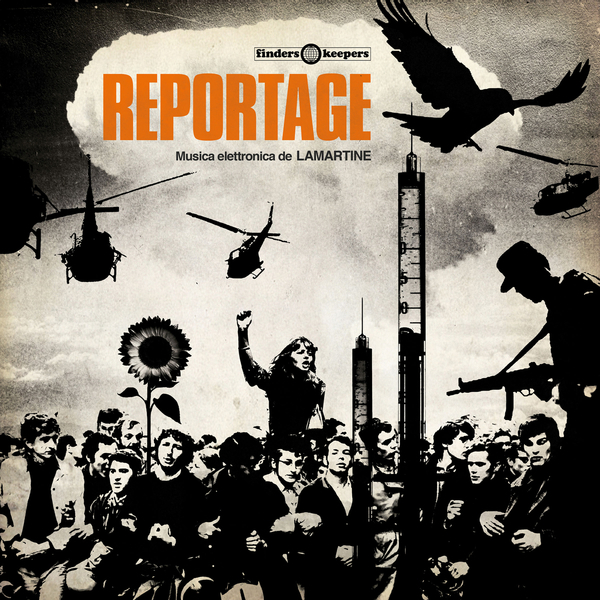 Finders Keepers at their very best, digging out and pressing up Lamartine's Italian library obscurity 'Reportage' for the very first time. Even if you're the biggest Italian or early electronic obsessive, this one will blow your socks off! 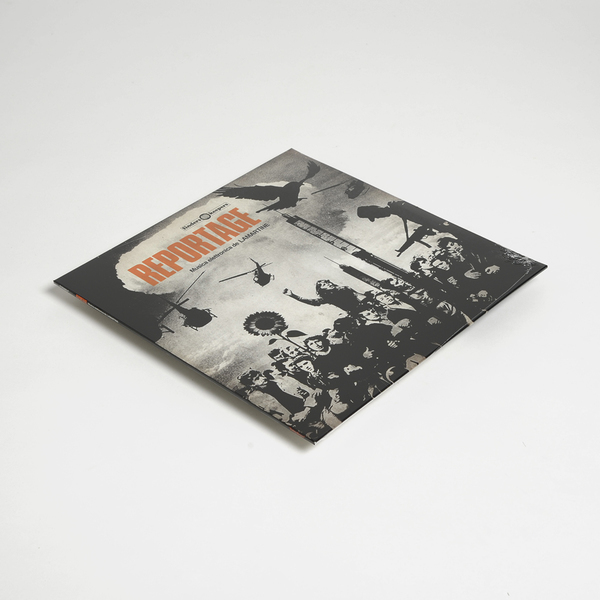 As your man Votel explains with much greater detail in the liner notes, the 'Reportage' tapes were discovered on a shelf at music production company Flipper, and would appear to be a "missing puzzle piece in the small discography of music by the composer only known as 'Lamartine'." 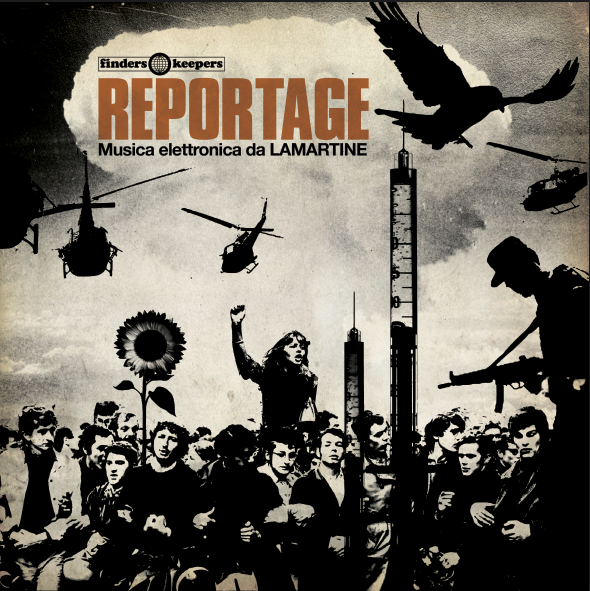 With only two other full LPs credited to his name, Votel speculates that Lamartine was possibly a former pop composer who, in his later years, would explore the creative freedoms of writing anonymous, commercial music, and with truly remarkable, invaluable results. In eleven instrumental tracks, early drum machines, organs and ohm-built systems appear to be fed thru a matrix of delay units, creating a sound much like his 'Cronache Dal Mondo' album, but with a stranger, underwater sonority and ethereal tone that sets it apart from the work of anyone else. From the weirdly eldritch, whirligig melody and pulse of 'Congresso Al Terzo Mondo' to the dizzying organ solo of 'Soluzioni E Speranze' and spinning thru opiated arabesques such as 'Ciorteo Della Speranza' and 'Sceicchi A Congresso', it doesn't take an expert to recognise that this is some really off-road and uncannily unique music. 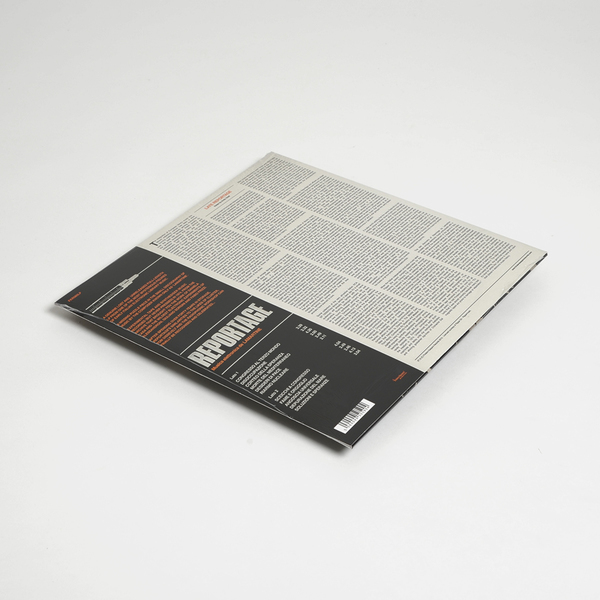 If you know what they're talking about, FK compare it with Basil Kirchin or David Cain from the UK, or Alessandroni and Tommasi from the famed SP 10000/Visia series in Italy, whilst we'd recommend it if you like Sun Araw, Laraaji, or Pekka Airaksinen.